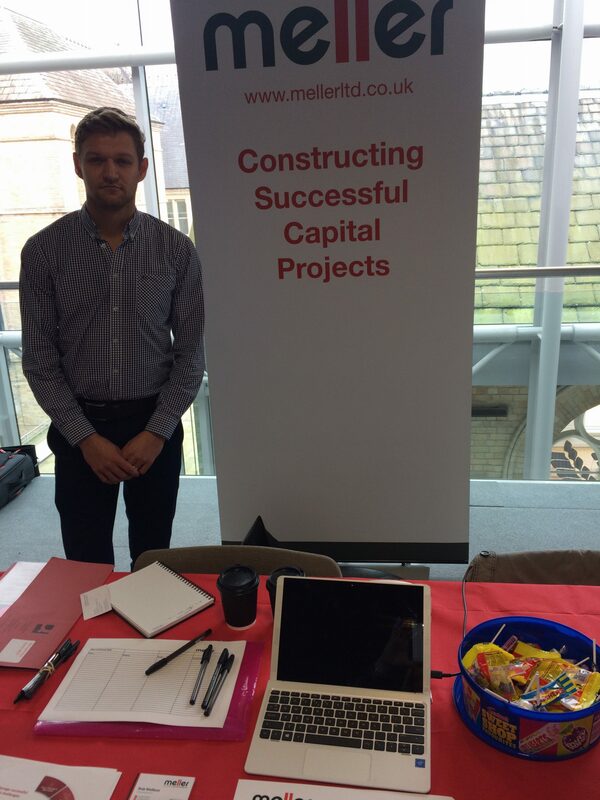 Meller is proud to be involved with Nottingham Trent University and support the Property, Design and Construction Recruitment Fair. The event took place on Wednesday 1st November at Nottingham Trent University. The fair is an excellent chance for Meller to access the pool of Architecture, Design and the Built Environment students. We believe it is a great opportunity to promote our internship vacancies and raise our company profile within the University. This year’s event proved very positive, with a list of interested students who we are looking forward to talking with further.